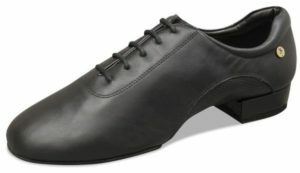 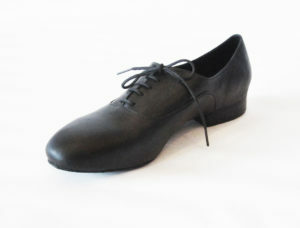 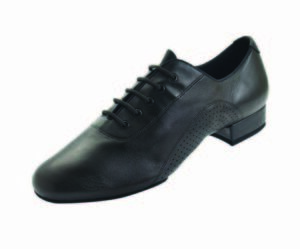 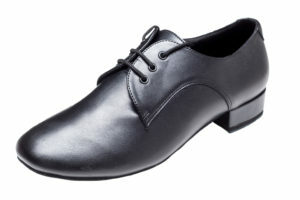 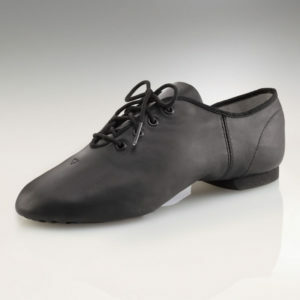 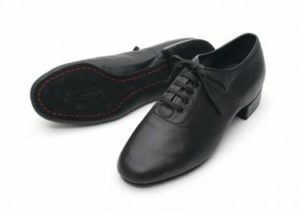 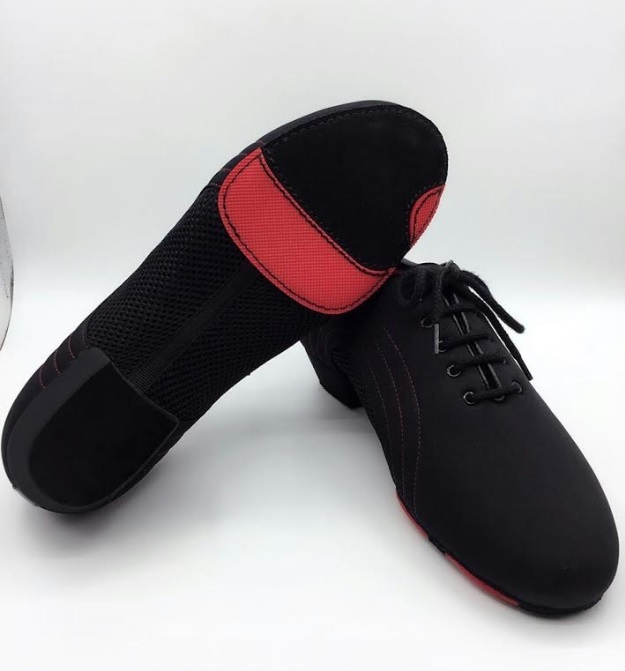 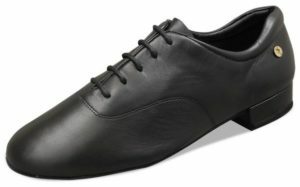 A sporty men’s dance sneaker/Latin shoe hybrid by APlus Dance Shoes. 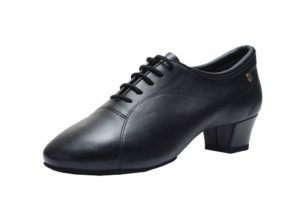 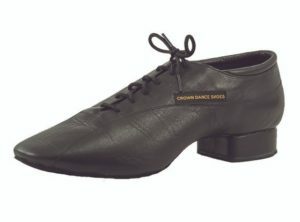 1.5” heel has a slightly wider base than most normal Cuban heels for better stability. 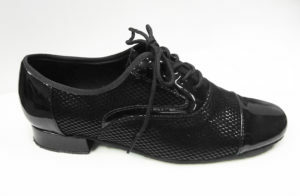 Features an air mesh split-sole that provides more flexibility. Soles have a textured ‘grip pad’ for sharper turns and stops on spins and pivots. 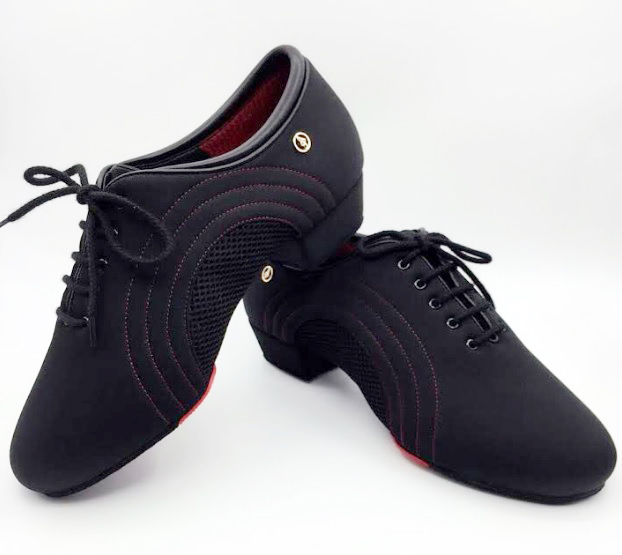 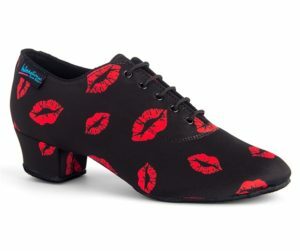 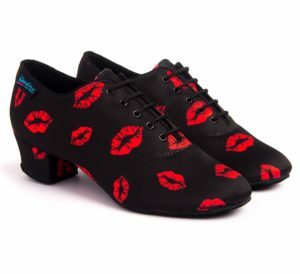 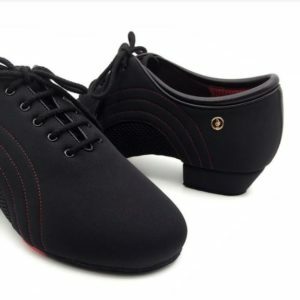 Red topstitching and sole details give this shoe a more stylish appearance on the dance floor. 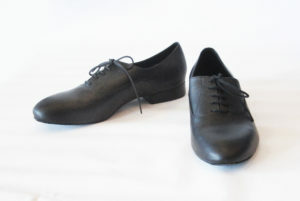 **Any ADS sizes out of stock normally takes between 2-4 weeks to arrive. 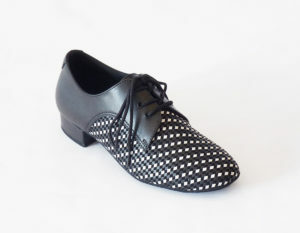 Customers will be notified if any products are out of stock.